When you sleep well, you feel like you can take on the world. 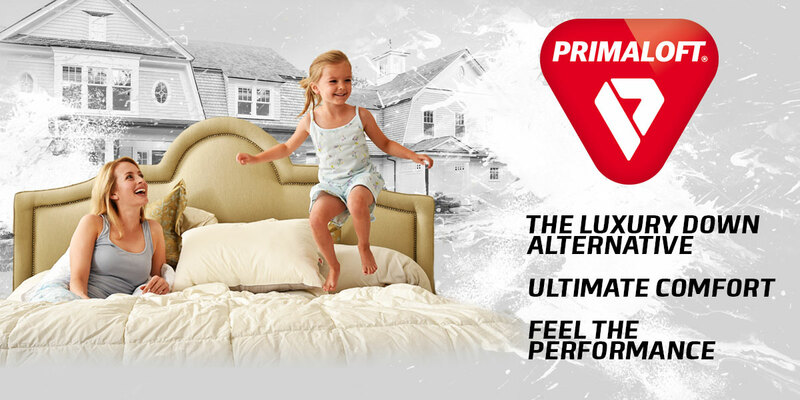 PrimaLoft® luxury fill is the only hypoallergenic bedding fill that pampers you with breathtaking softness and loft that mimics goose down. When you're wrapped in comfort and luxury like this, Mother Nature doesn't stand a chance. Have a question or need help? Don't be shy, Contact Us!